In love with Pantene Smooth & Sleek 2 in 1 Shampoo and Conditioner, I decided to try a few more Pantene products. Purchased from Savers, £1.99 for 400ml, Pantene Repair & Protect Conditioner is brilliant! Formulated for weak damaged hair, Pantene assures an instant repair. 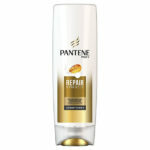 Pantene Repair & Protect Conditioner “fights signs of damage and nourishes”. For the optimum result, Pantene recommends use with products of the Repair & Protect collection. This collection aids in restoring strength, preventing the formation of split ends and giving a healthy appearance to hair. Ignoring Pantene’s advice, I used Pantene Repair & Protect Conditioner with Pantene Smooth & Sleek 2 in 1 Shampoo and Conditioner. I do not regret my decision, as I am impressed with the combo. Pantene Repair & Protect Conditioner smells divine; it is a fruity fragrance, very similar to Pantene Smooth & Sleek 2 in 1 Shampoo and Conditioner. Its consistency is perfect, not too heavy or too fluid. 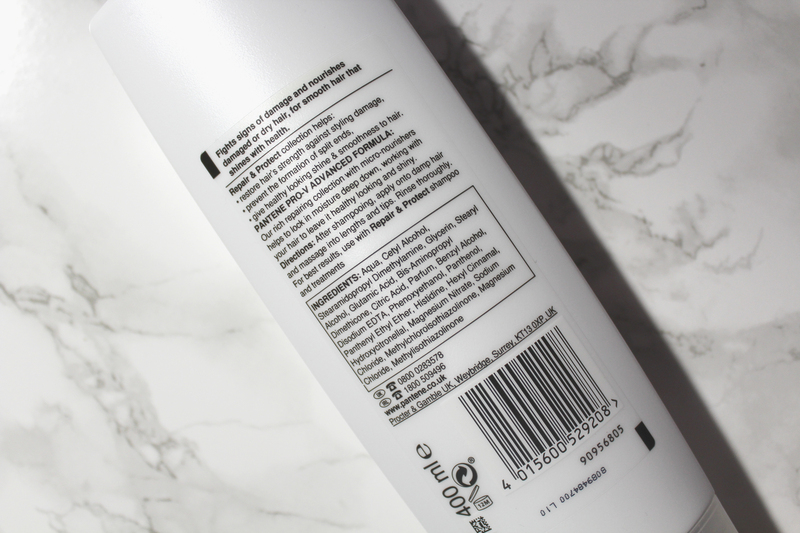 It effortlessly melts into your hair, making detangling curly hair a dream. 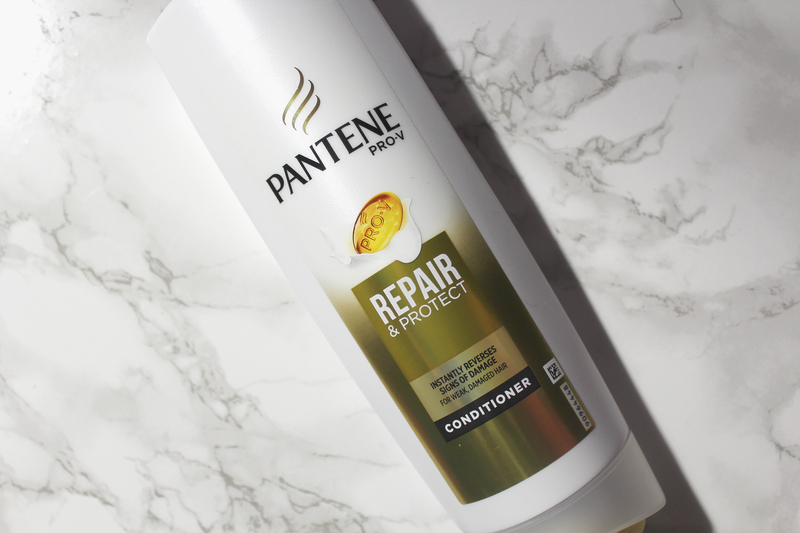 Pantene Repair & Protect Conditioner left my curls soft, light, airy, bouncy and defined. Words can’t express how soft my hair feels when ever I use Pantene Repair & Protect Conditioner. I am surprised as it is so cheap and I honestly wouldn’t expect such amazing quality from Pantene. Overall, I am incredibly pleased with this purchase. 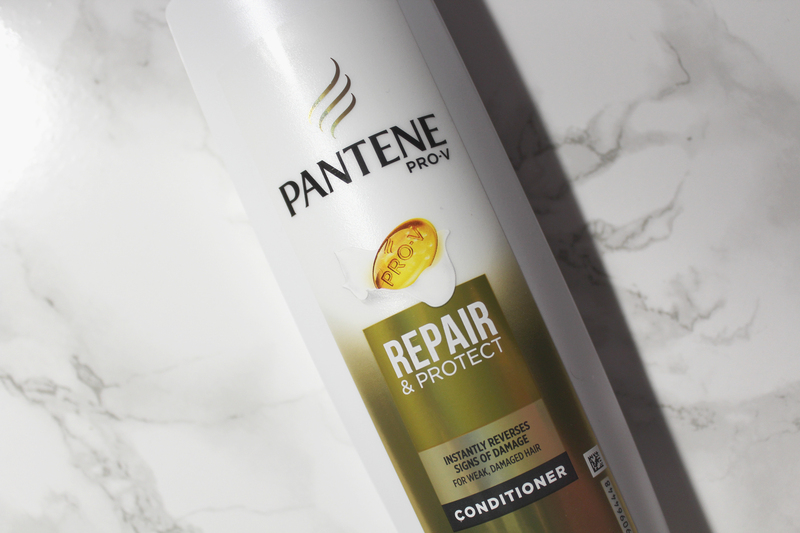 I can only recommend Pantene Repair & Protect Conditioner, as it is wonderful as well as affordable!